Award-winning actress, poet, and playwright who became known for her role in the 1967 film Guess Who's Coming to Dinner. She graduated from New Orleans' Dillard University and later moved to New York City to perform on stage productions. She won two Emmy Awards as an actress, one for her appearance on Frank's Place, the other for her role in The Practice. Her mother was a seamstress and her father was a Baptist minister. 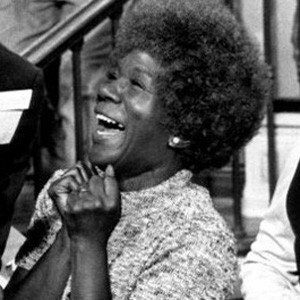 She was nominated for an Academy Award for her performance in Guess Who's Coming to Dinner opposite Sidney Poitier.